You may want a base for hiking or biking amongst lovely Lake District fells; you might want to tour Lakeland, its coast and the English borders; or you could simply seek a place of peace and quiet to re-charge batteries and refresh your spirits. Whatever you wish from your Lakeland visit, Irton Hall is the perfect place to stay in beautiful surroundings. 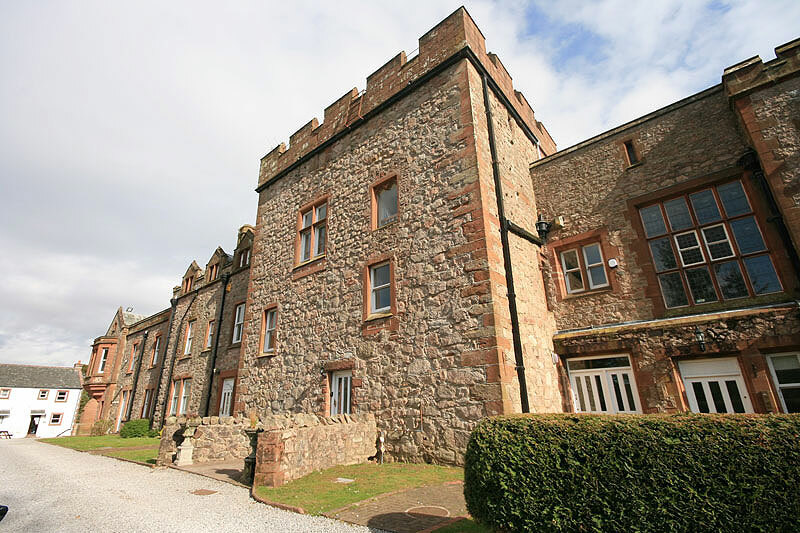 With a noble history back to the 14th century, Irton Hall is a delightful holiday destination, in the foothills of Lakeland’s western fells between Wasdale and Eskdale. The Hall offers fifteen luxurious B&B rooms – plus there are six self-catering units both in the main house and in the 19 acres of surrounding parklands. Irton Hall is a pet-friendly hotel, and you are welcome to take your pet into your room and to the bar; however, pets are not permitted in the restaurant/dining room. Irton Hall features a popular bar and restaurant, as well as the purpose-built and self-contained Grey Lady Suite - perfect for civil weddings and receptions, parties and celebrations, as well as for business events and conferences. 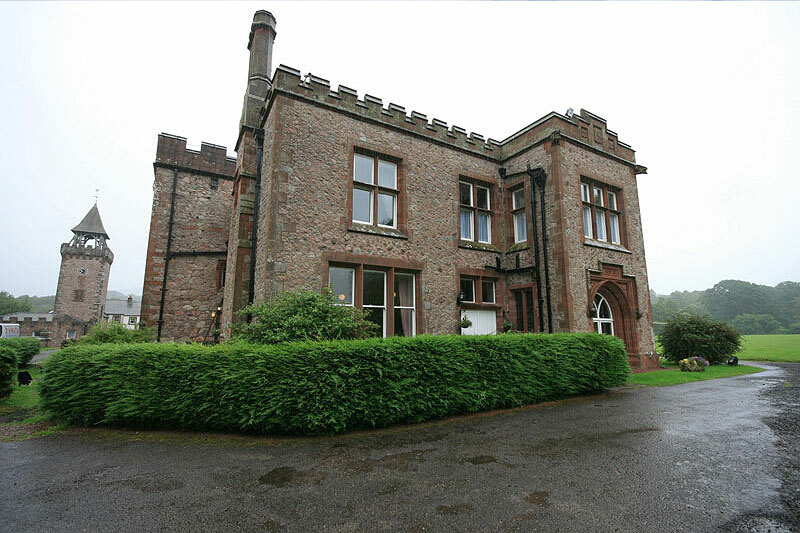 Irton Hall is close to a wide range of local attractions, such as West Cumbria’s beaches, the Eskdale miniature steam railway at Ravenglass - plus Muncaster Castle and Gardens, with its International Owl Sanctuary. Accessed via Hardknott Pass and Wrynose Pass, the Langdale Pikes are to the east, whilst Wasdale and Wastwater are only five miles away, providing walking access to Great Gable and Scafell Pike. Ennerdale Water, Crummock Water and Buttermere are also close by, as are the historic port and marina of Whitehaven. 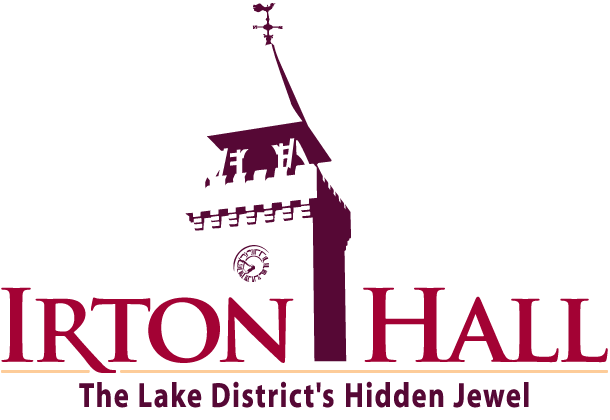 The nearest shop, pub and restaurant are one mile from Irton Hall. 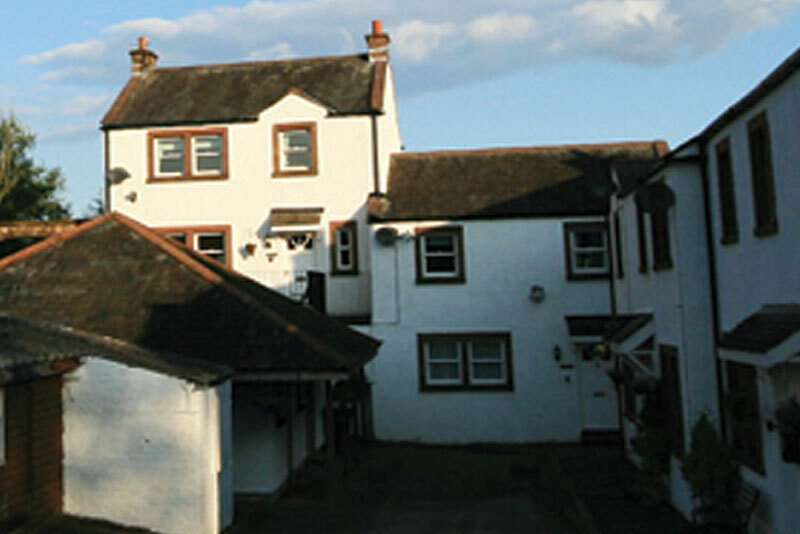 Irton Hall offers an impressive fifteen rooms of Bed and Breakfast accommodation, ranging from spacious doubles to family rooms. 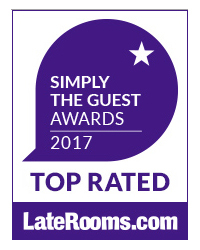 All accommodation includes en suite bathrooms, together with a range of in-room extras such as FREE WiFi, flat screen TV, iPod dock and tea and coffee-making facilities. 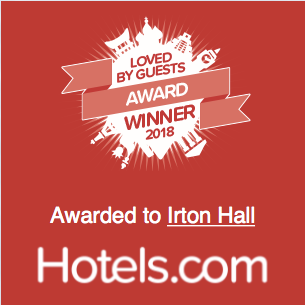 Irton Hall has an on-site bar for all guests, offering local ales and a range of beverages. Breakfasts are served in the lounge bar, with Full English Breakfast and lighter continental options available. 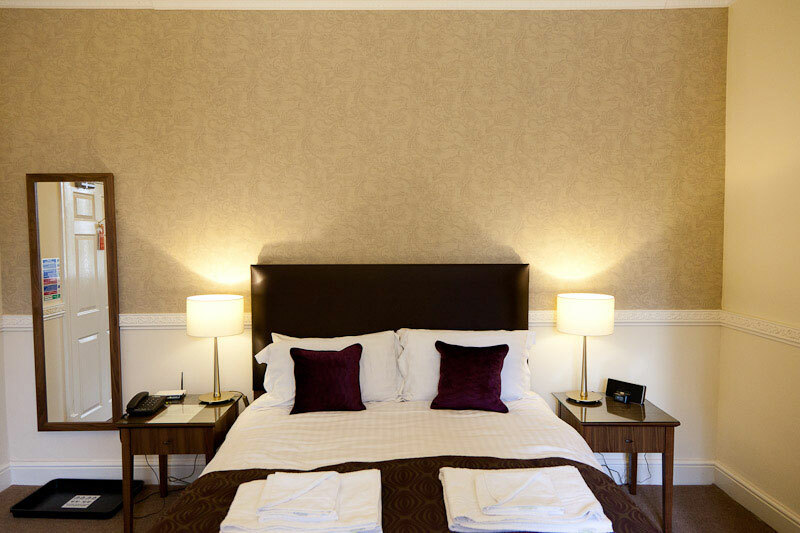 Extra-spacious room with super-king bed & modern en-suite bathroom. 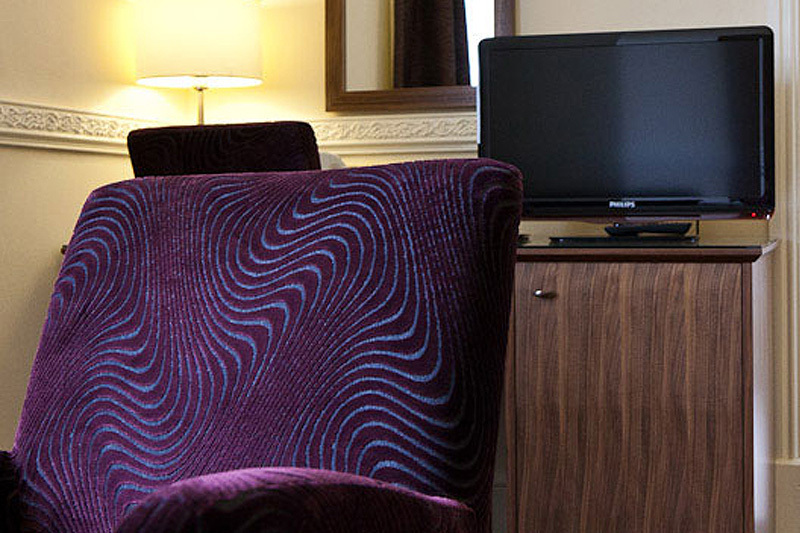 Free wi-fi, direct dial telephone, LED TV, i-Pod docking, fridge, hairdryer & tea/coffee making facilities. Super-King double with modern en-suite bathroom. 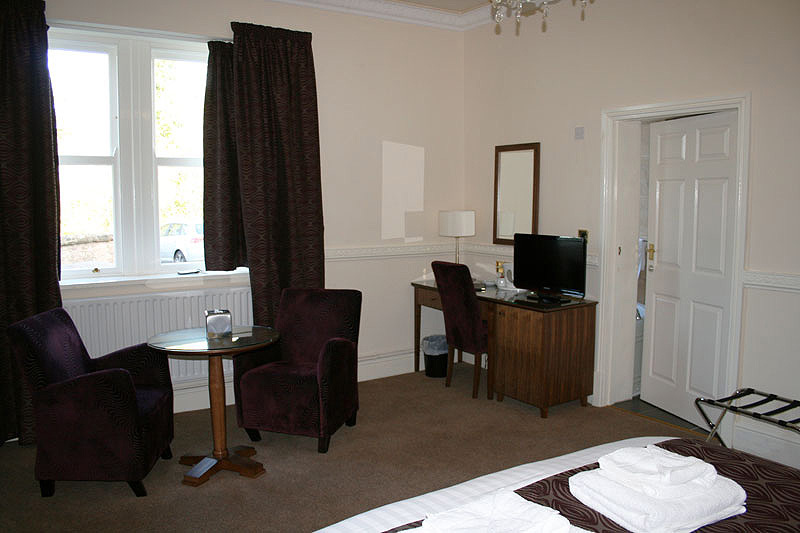 Free wi-fi, direct dial telephone, LED TV, i-Pod docking, fridge, hairdryer & tea/coffee making facilities. Super-king size and double sofa beds with modern en-suite bathroom. Free wi-fi, direct dial telephone, LED TV, i-pod docking, Breakfast table & arm chairs, fridge, hairdryer & tea/coffee making facilities. The Pele Tower creates a totally unique holiday venue on four floors, featuring spacious beamed rooms, sandstone walls and an original stone spiral staircase from top to bottom of the tower. The third-floor family bedroom and en-suite are accessed via this spiral staircase; the other floors have additional standard staircase access, whilst the first floor living room has a leisure area with pool table. Broughton House forms the west wing of Irton Hall, where spacious elegant rooms, chandeliers and a grand staircase with stained glass windows make this a dream holiday venue. A pool table in the living room and wi-fi access enhance the already excellent facilities. 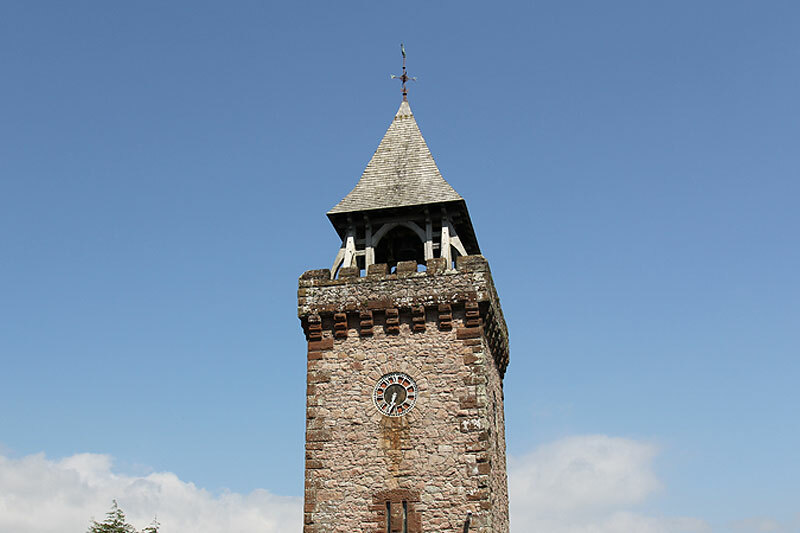 The Clock Tower is a wonderful original detached stone building behind the main hall. With a modern interior, it includes four shower rooms and a spacious family living area, with patio doors opening onto a private deck. Set beside the main hall, Lamplugh House is a delightful, semi-detached holiday cottage with spacious rooms looking out over grounds. It has a private sitting-out area, with easy access to parkland plus nature trails running through the woods. 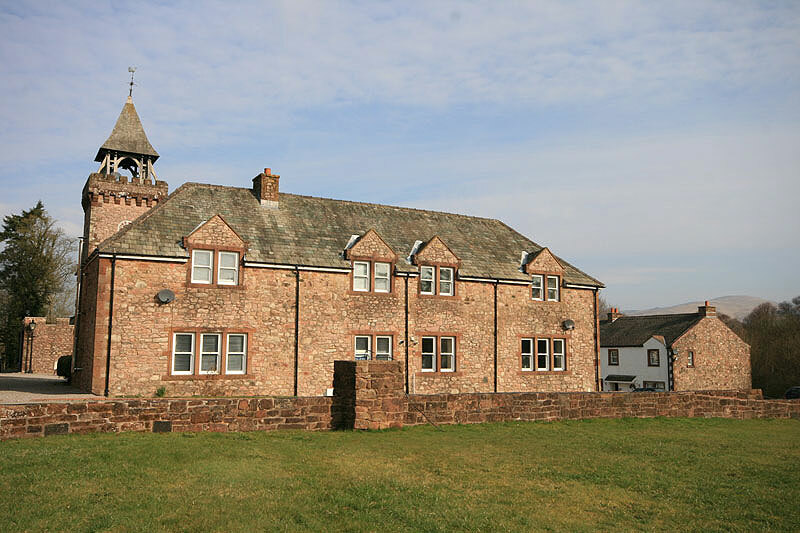 Ormondroyd Cottage is a semi-detached cottage to the side of the main hall. With its own entrance hall, it also has French doors from the living room to a small balcony overlooking open countryside. 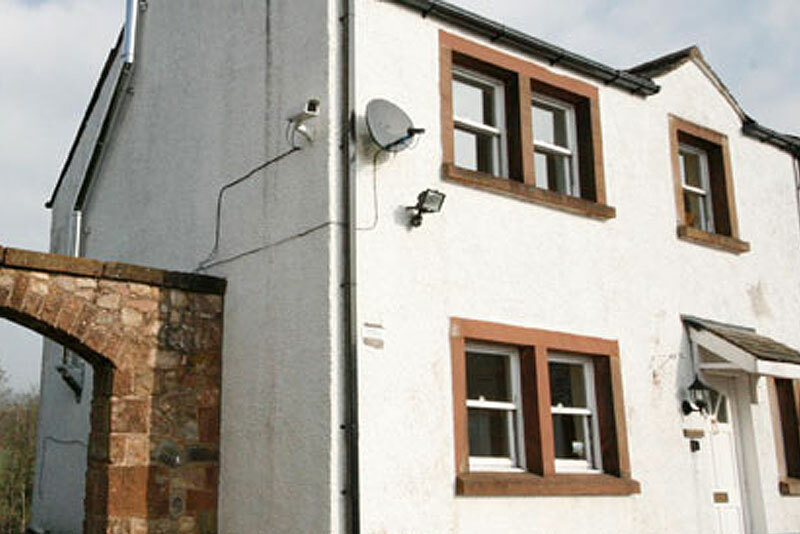 Lingard Cottage is a delightfully decorated semi-detached cottage to the side of the main hall. It has its own entrance hall and French doors to a private sitting-out area.